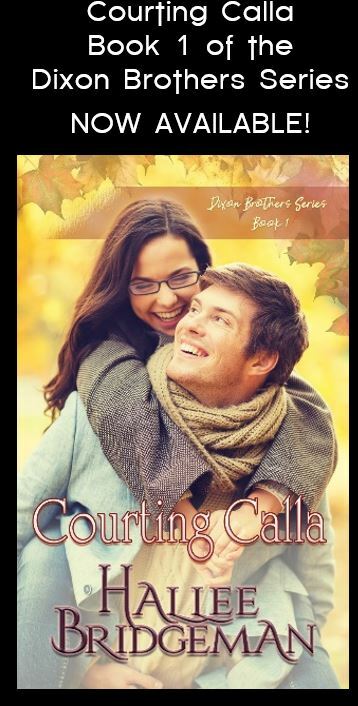 MARIE GILBERT, code-named is recruited into an experimental all female cohort dubbed the Virtues, a collection of seven extraordinary women with highly specialized skills. 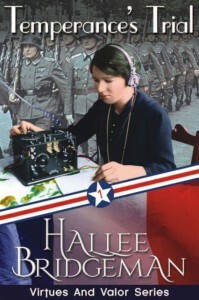 Back in her home country of France, Marie clandestinely communicates vital intelligence directly back to Headquarters with a wireless radio, playing a deadly game of cat-and-mouse with the Nazis. Code-named HOPE, famed performer VIRGINIA BENOIT performs for standing room only crowds in her adopted home country, France. 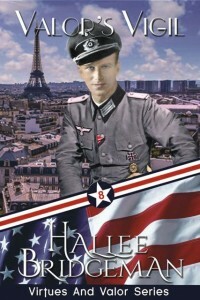 When the Nazis roll into Paris, she flees to Casablanca, taking the heart of an enemy general with her. She joins the Virtues team and uses her position, talent, and influence with the high ranking Axis officer to aid the Allied cause. 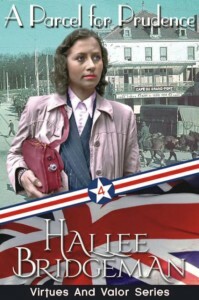 DORTHY EWING, code-named CHARITY, works on the home-front, receiving and sending messages to her team in France and coordinating a secret mission with her husband via coded letters. 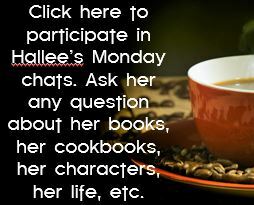 She intercepts the transmission alerting her to a cover blown. The clock is ticking in a race to save a friend’s life. 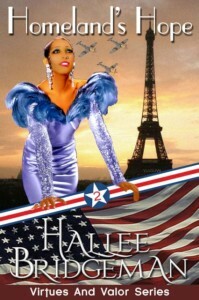 Code-named PRUDENCE, royal blooded MURIEL TOLSON speaks French like any native, allowing her to infiltrate Occupied France where she works as a courier, carrying messages, money, and sometimes people through the secret resistance network, aiding the allies to accomplish very dangerous missions behind enemy lines. 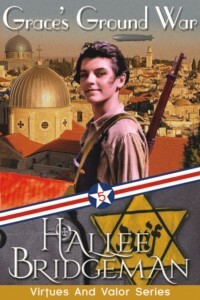 RUTH AUBERTIN, code-named GRACE, is a highly trained soldier who speaks multiple languages, is an expert with weapons, explosives, and hand-to-hand combat. Can her team pull off the mission of rescuing a compromised agent, or will too many variables crash together at the wrong time? 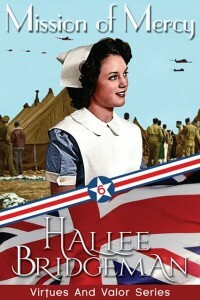 Code-named MERCY, Doctor BETTY GRIMES spends her days under cover as a Red Cross nurse in Occupied France and her nights providing medical care to injured members of the French Resistance. When Betty is sent to the local prison to see to a prisoner who has taken ill, her shock at treating a dear friend nearly blows her own cover. Now her patient is deathly ill and Betty needs to get her well enough for the coming rescue operation to succeed. 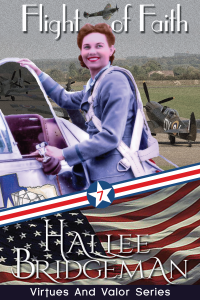 Pilot HELEN MULBERRY, code-named FAITH, flies between Britain and France transporting passengers, supplies, or performing reconnaissance. The Nazis guard their skies with vigor, and Helen learns to fly in combat, land in darkened fields with no lights, and how to evade the antiaircraft fire. 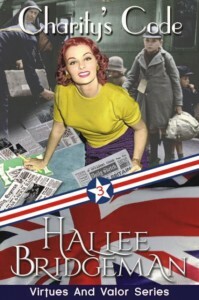 Shot down over France during the mission to rescue her fellow agent from the clutches of the Nazis, Helen must make her way through enemy territory with no language skills and somehow come through with a means to get her team back to Britain.